Did you ever wonder if creative tendencies are somehow genetically predisposed? Did you know that your life experiences are worth recording? 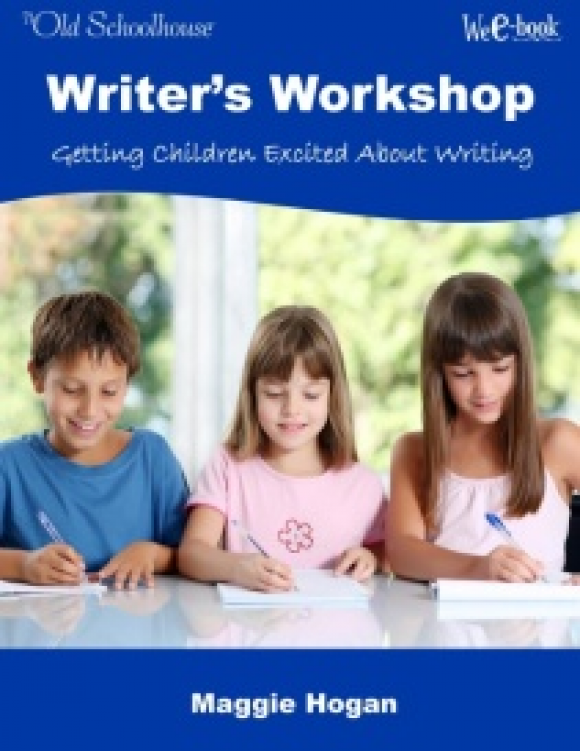 Enjoy learning the many ways to encourage your children to write and draw in a very natural way. Did you ever wonder if creative tendencies are somehow genetically predisposed? Did you know that your life experiences are worth recording? How can you establish a creative home environment for your children? Find out so many ways that you can make your home an environment for creativity that your children can benefit from for their entire lives in the WeE-book™ . . . 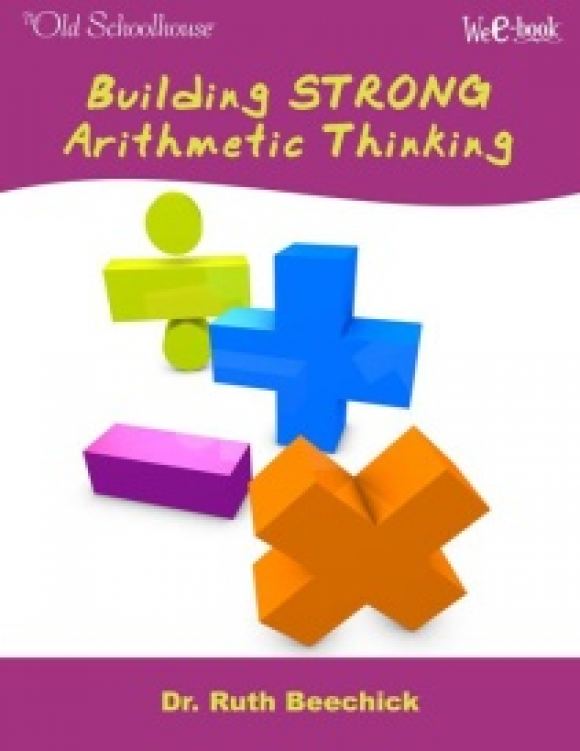 In this WeE-book™ you will learn about making your home a haven of creativity and originality in the many ideas and suggestions offered to you by Jill Novak. 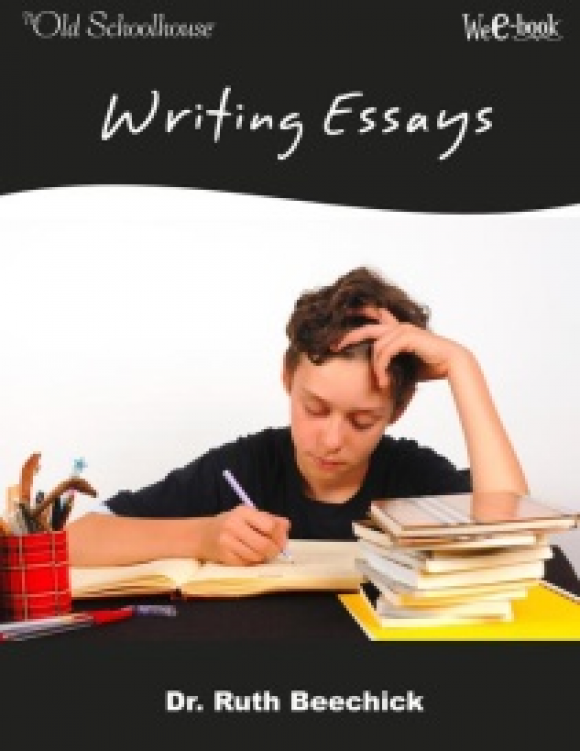 Unleash your child’s God-given ability to express himself through writing and/or drawing by just creating the environment for self-expression. 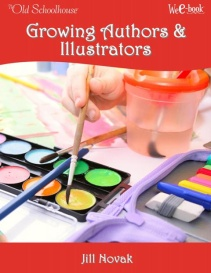 Enjoy learning the many ways to encourage your children to write and draw in a very natural way. If writing hadn’t yet been invented in Moses’ day, who wrote the first five books of the Bible? Is teaching history to your kids confusing at times? 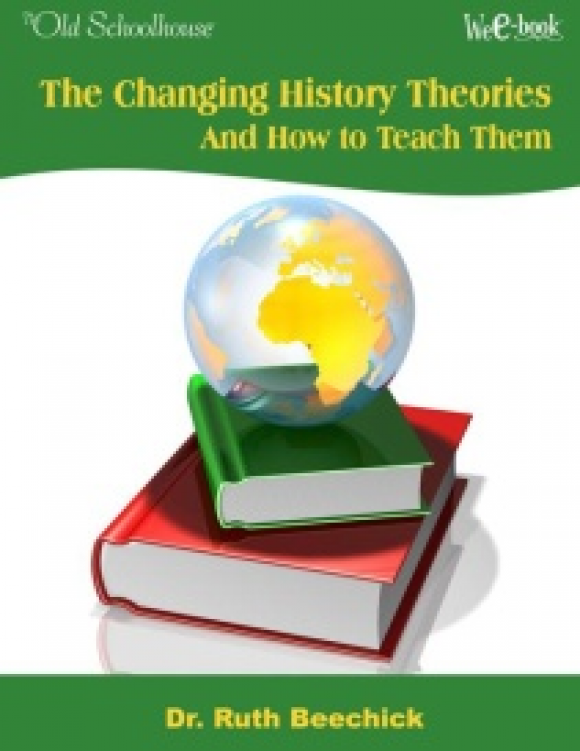 You’ll find help for your homeschool history curriculum right here! Do you find yourself running on empty—fuming and sputtering for some breathing space? 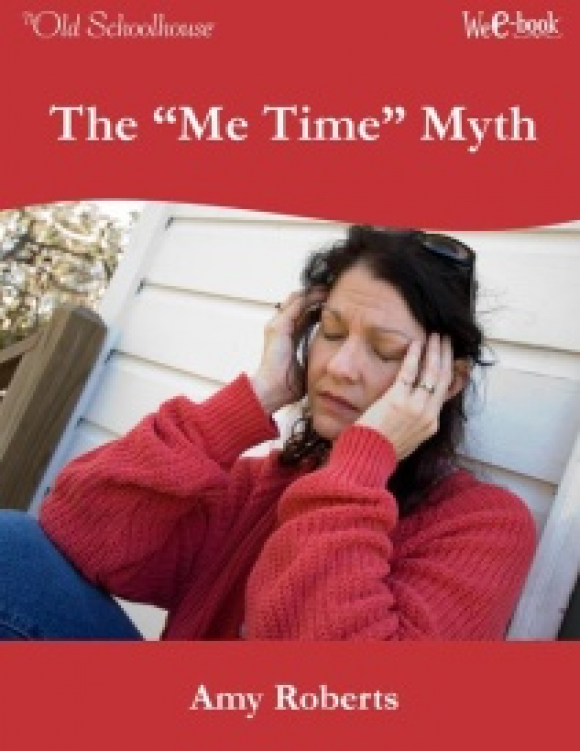 Is “me time” the answer? This author says “NO . . . ‘me time’ is a myth. Expect a blessing and acquire new insight from this WeE-book™.